The Supreme Court on Friday asked the Centre to file an affidavit detailing steps it intended to take to fill vacancies in the Central Information Commission. 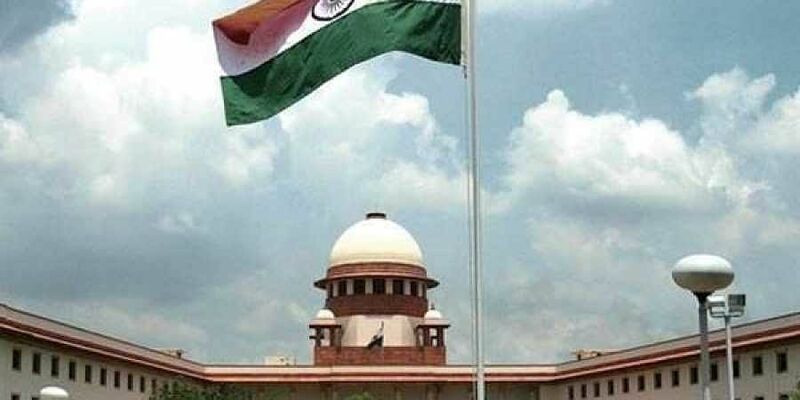 NEW DELHI: The Supreme Court on Friday asked the Centre to file an affidavit detailing steps it intended to take to fill vacancies in the Central Information Commission (CIC), where four of the 11 posts are vacant and four more Information Commissioners are due to retire in the next few months. A Bench headed by Justice A K Sikri, also asked the government to give a timeline of the steps to be taken in an affidavit to avert the looming crisis in the CIC as there is a huge backlog of 23,500 appeals and complaints pending. The affidavit also has to explain how the government would make the procedure for appointment transparent. The SC asked the Centre to explain why there were so many vacancies in the CIC and why weren’t the applications invited in 2016 taken to their logical conclusion. The court was hearing a PIL filed by RTI activist Anjali Bhardwaj and others demanding filling up of vacancies in the CIC and the State Information Commissions. Posting the matter for hearing after four weeks, SC clarified that no further time would be given for filing affidavits and any failure would be viewed seriously. The seven states facing a shortage of commissioners are Maharashtra, Andhra Pradesh, Telangana, Gujarat, Kerala, Odisha, and Karnataka. Additional Solicitor General Pinky Anand, appearing for the Centre, said that another advertisement has been released recently for filling up vacancies. While the Andhra Pradesh SIC is non-functional in the absence of any Information Commissioner, the Maharashtra SIC has four vacancies and a backlog of 40,000 appeals and complaints. In Kerala, there are 14,000 pending appeals and complaints. There is just one Information Commissioner and there are six vacancies. Karnataka has a backlog of 33,000 appeals and complaints. The SC had earlier asked the Centre why vacancies were not being filled despite a huge backlog of 23,500 appeals and complaints pending in CIC. Posting the matter for hearing after four weeks, SC said no further time would be given to the Centre to file the affidavit.